With over 20 years’ experience and more than 200 locations worldwide, Mr. Electric are experts in electrical installation, maintenance and energy saving. Our electricians go out of their way to deliver the best electrical solutions to homeowners and businesses in the UK and beyond. We understand that no two customers’ electrical needs are the same, and that when it comes to making important decisions on upgrades, emergency repairs or installations, the more information you have the better. That’s why we offer a comprehensive range of solutions, as well as the knowledge to help customers make the right decisions. 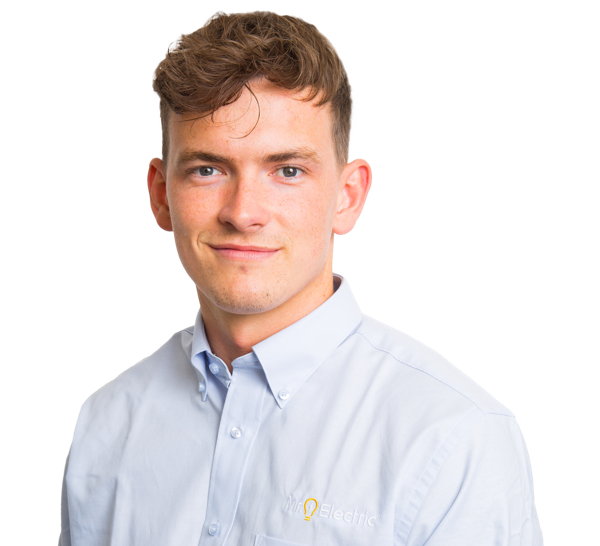 Our electricians are highly trained in all aspects of electrical repair and installation, enabling them to identify and address the unique requirements of every customer. As a national brand with local presence across the UK, we can get an electrician to you within 45 minutes of an emergency call, with no callout charge. All of our services come with a fixed price, giving you complete transparency on cost from the start. 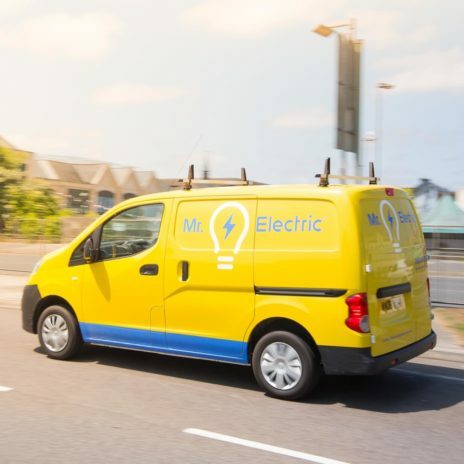 Mr. Electric serves businesses and homeowners across the UK, tailoring its service to the unique needs of customers in every location. 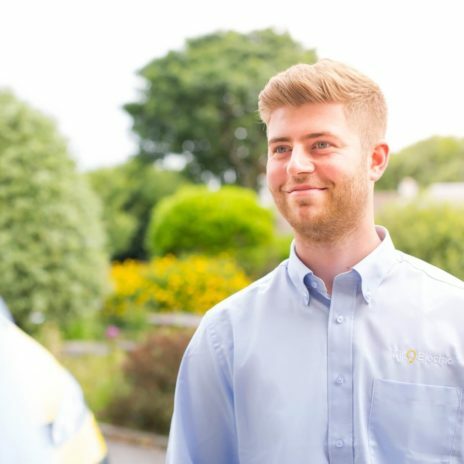 Our electricians’ knowledge of their local area means they can advise customers on the most appropriate solutions and respond to emergency calls in rapid time. Find your local electrician today and take advantage of having a national electrical brand on your doorstep. 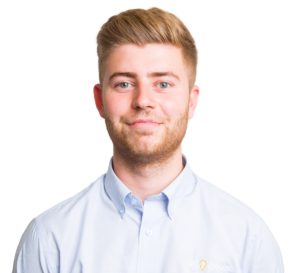 "We always aim to exceed customers expectations, regardless of the job." Want to run your own electrical business with the support of a national brand? We’re actively seeking new franchisees to expand our UK presence. Call 0800 7311 606 today. Our blog is the place to go if you’re looking for the latest updates and electrical tips from Mr. Electric.